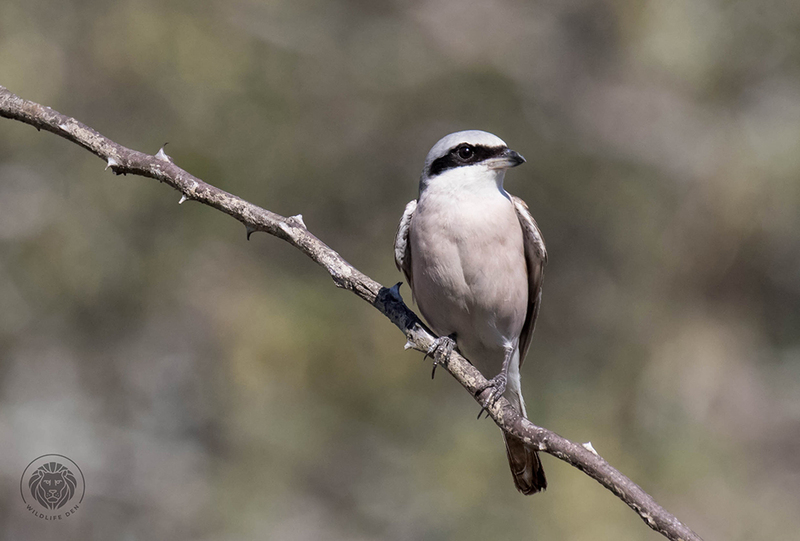 The Red-backed Shrike (Afrikaans name, Rooiruglaksman) must be the most handsome fellow in this family group of birds, it is a common Palearctic migrant. The female is duller than the male and she prefers a more wooded environment than the male. 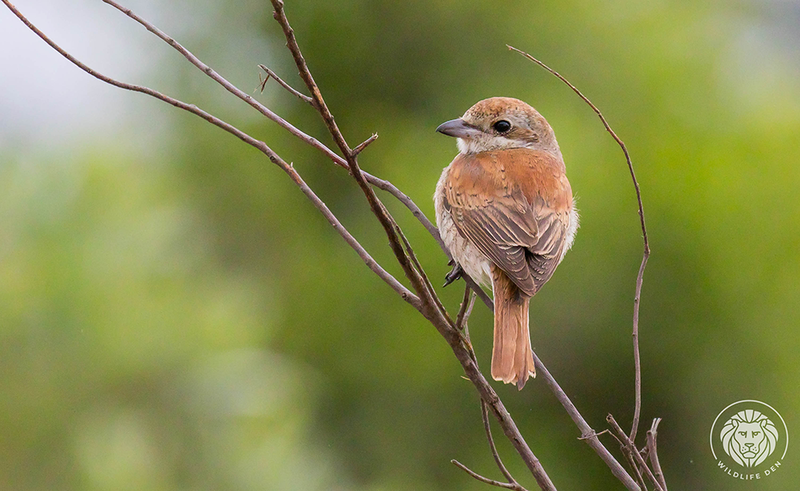 The juvenile Red-backed Shrike is similar to the female but with heavier scallops on the chest. 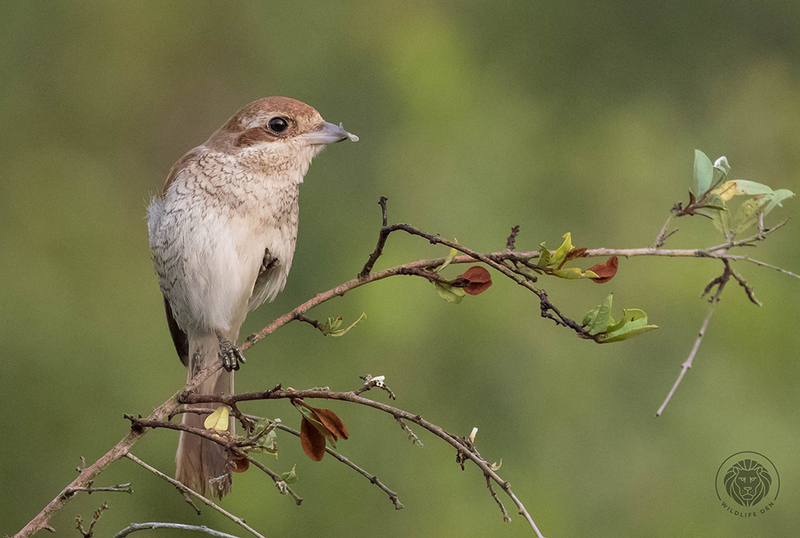 The Red-backed Shrike arrive in our country in mid-late November and depart again by April. We managed to see them in the Kruger National Park.